As a part of the complete and holistic approach to ensuring your road to good health I use a range of vibrational remedies. These remedies come in the forms of essences, oils, gems, crystals and affirmations. Once a remedy is chosen the story about it is read, so that you can listen, understand and connect with the vibrational energy of the unique product. 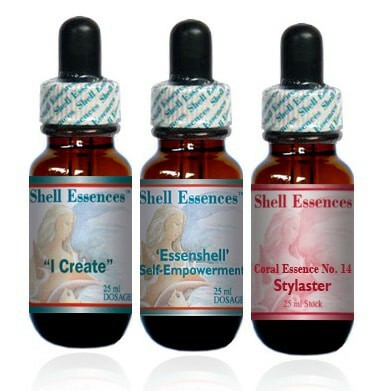 Shell Essences are gentle essences that can be taken as oral drops or aura sprays. They are an effective, safe and fast acting natural therapy. They work through our energy meridians (like acupuncture), and enhance positive emotions to help us find solutions and cope with difficulties. 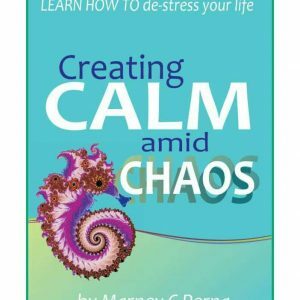 What they do for you is re-balance commonly experienced problems such as stress, fear, tiredness, lack of confidence etc to help put you back on track. 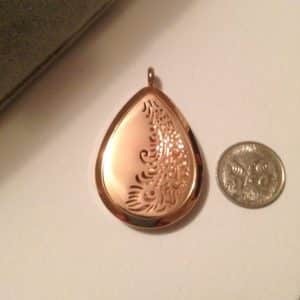 They are suitable for all ages including children and even your pets. There are many ranges of flower essence remedies often relevant to the country of origin. Edward Bach was the founder of the modern history of Flower Essences. His Bach Essence’s most well known essence is Rescue Remedy which is used world wide. Other ranges are Australian Bush Flower Essence, NZ New Perception Essence, Findhorn Flower Essence, Skye Flower Essence, Alaskan Flower Essence and many others. 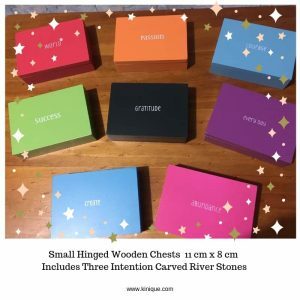 Essences help to raise our vibrational energy, they are a catalyst for change to help unlock your full potential, resolve negative beliefs and bring about harmony. “Essences are able, like beautiful music or any glorious uplifting thing which gives us inspiration, to raise our very natures and bring us nearer to ourselves and by that very act to bring us peace and relieve our suffering” Edward Bach. 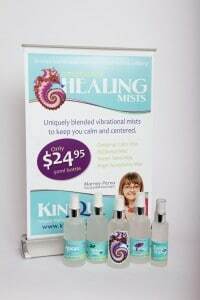 De-Stress your life today and improve your health and well being with our range of uniquely blended Emotional Healing Mists. Essential oils are some of the oldest and most powerful therapeutics agents known. Frankincense, myrrh and sandalwood were widely used in ancient Egyptian times. Rose oil has an extremely high vibrational energy and can be used for emotional well being. Essential oils are usually very aromatic and can stimulate the Olfactory/Limbic region, which is the emotional centre of the brain. Lavender is an oil that often stirs the emotions, the smell of it may remind a person of their grandmother, because she always used that oil or clove oil will often make people think of the dentist. An oil can be applied to the skin, used in a diffuser or put in a spray or lotion. Always consider the safety properties before using any oils as some oils are photosensitive and can react to sunlight. 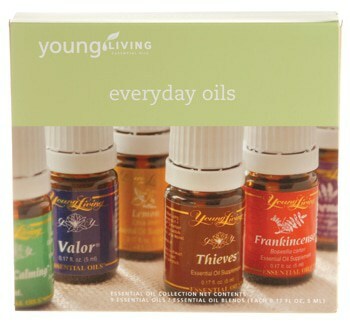 The oils I use in my clinic are use Young Living Essential oils and I am a distributor of these oils.